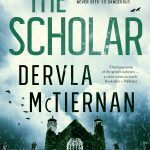 The Melbourne Athenaeum Library and Sisters in Crime Australia take pleasure in presenting Dervla McTiernan in conversation with Robyn Walton re Dervla’s latest book, The Scholar (out February). After several hotly contested publishing auctions, Dervla McTiernan’s debut novel, The Rúin (Harper Collins, 2018), became an instant bestseller which soared up the Australian charts and became one of the top five bestselling Australian crime novels for 2018, as well as hitting the bestseller charts in the UK and Ireland. Hugely acclaimed by critics and readers alike, the film rights were quickly snapped up by Hopscotch Features. Dervla’s second novel, The Scholar, sees the return of the much-loved DS Cormac Reilly in a compulsive new crime thriller that brings his objectivity and integrity into question. Late one night outside her laboratory at Galway University, Reilly’s partner Dr Emma Sweeney stumbles across the victim of a hit and-run – a gifted student and heir apparent to Irish pharmaceutical giant. Cormac is thrust into investigating the high-profile and high-pressure case, and soon evidence begins to mount that the death is linked to the Darcy laboratory and, increasingly, to Emma herself. Dervla McTiernan was born in County Cork, Ireland, to a family of seven. She studied corporate law at the National University of Ireland, Galway, and the Law Society of Ireland, and practised as a lawyer for twelve years. Following the global financial crisis, she moved with her family to Western Australia, where she now lives with her husband and two children. 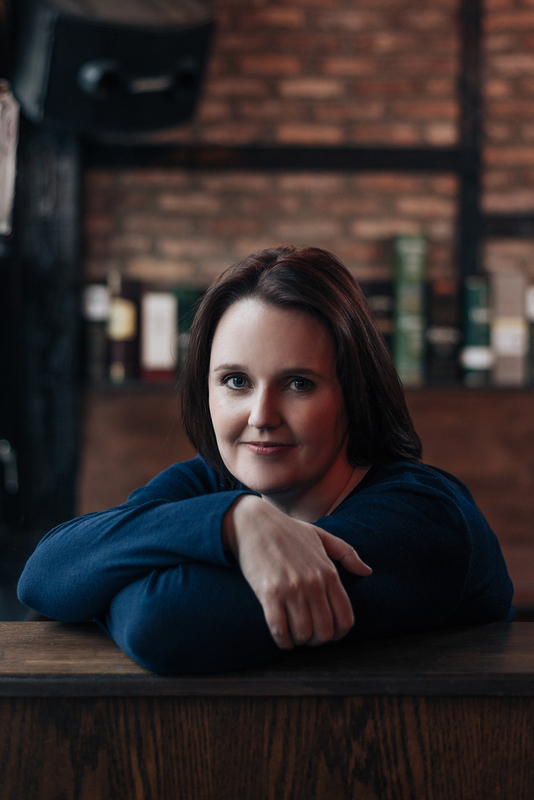 An avid fan of crime and detective novels from childhood, Dervla now writes full-time. She says that being shortlisted in the 2015 Scarlet Stiletto Awards gave her the impetus to complete five (!) drafts of The Rúin. 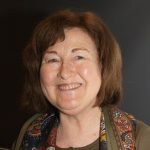 Robyn Walton, Vice-President of Sisters in Crime, has a PhD in English Literature and has taught English and cultural history at universities in both Sydney and Melbourne. She won the Vogel for a collection of short fictions and her short stories have been published in journals and Australian Short Stories. She is currently experimenting with ‘creative non-fiction’, essays that combine research into Australian artworks with her own reflections and life. Robyn reviews books for several publications and interviews authors for the Sisters in Crime website. She also reviewed The Rúin for RN’s The Bookshelf. Monday 4 March, 5.30pm for 6pm:. Doors open at 5.30pm and entry includes a glass of wine with cheese. Depending on bookings, some may be available at the door.